I’m no stranger to putting odd things on my body in the nameof skin care, but I was super hesitant to start incorporating molasses into mybeauty routine. 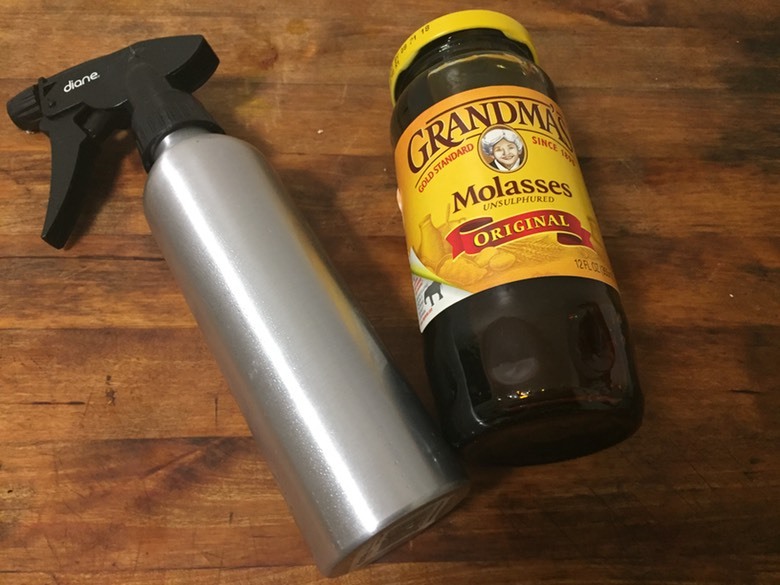 The little experience I had with molasses was limited tomealtimes, and the idea of the sticky, thick substance clogging mypores almost sent me running from the stuff for good. The only thing that kepthope alive was the significant source of lactic acid present in molasses. As itturns out, there are few waysto get lactic acid naturally… one of them being curdled milk. Still, I wanted to test out the skin benefits of lactic acne, so while sticky goo doesn’t exactly soundappetizing, it’s definitely less stomach-turning than the alternative. The timeI’ve spent researching and experimenting with molasses has me completely overthe sticky factor, because my hair is shiny AF and my pores remain unclogged. There are a few different forms of molasses: Blackstrap molasses is from raw sugarcane whileunsulphured molasses comes from ripe sugarcane and depending on the brand, remainsuntreated for preservation. According to organic healthcare site Organic Facts, molassesbalances electrolytes, which can help relieve acne and other skin issues by encouragingnew cell growth. 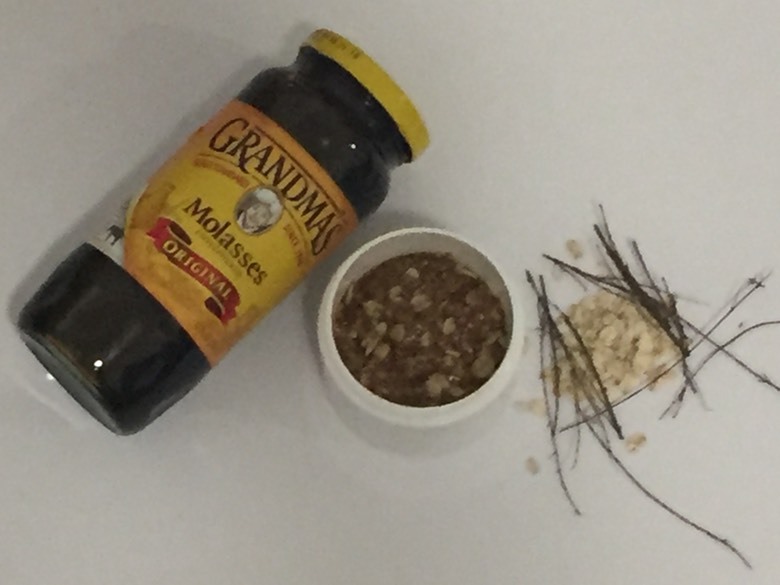 Molasses can also helps nourish hair strands and follicles. Rich in potassium, copper, calcium, andmagnesium, molassesalso contains anti-inflammatory properties and antioxidants that promote smooth, toned skin. There is plenty of anecdotal evidence about topical uses ofmolasses, but when I thought about how many pots and utensils I’ve ruined withmolasses, I had to see it with my own eyes. 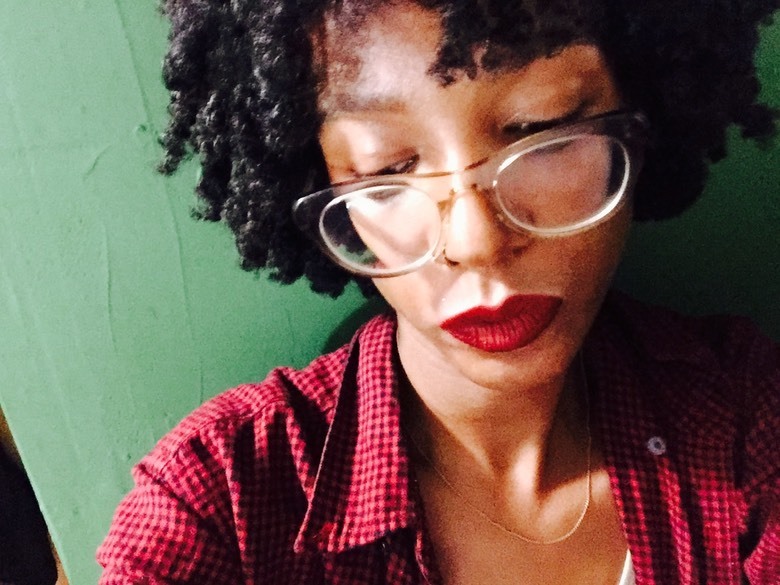 Here are five ways I’ve incorporated molasses in my beauty routine. 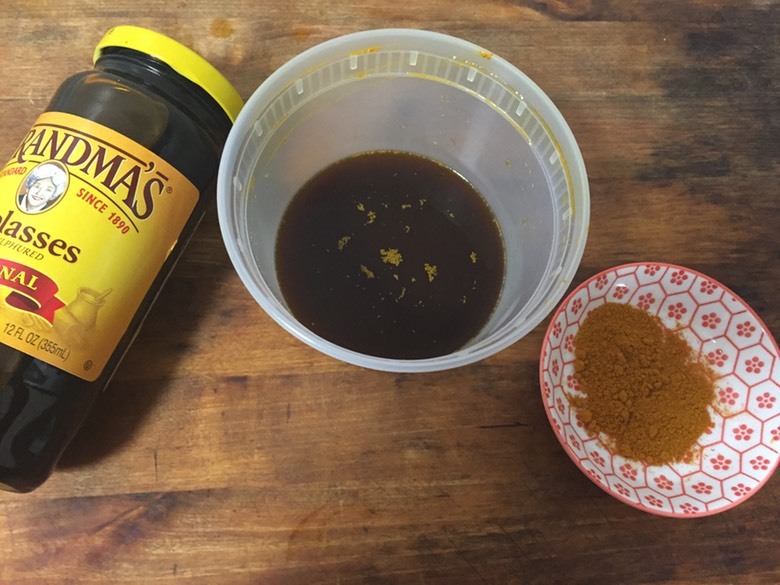 I used one teaspoon of turmeric, half a cup of filtered water,and one ounce of molasses. I boiled the water and added the molasses directly toit to loosen the consistency. Once the mixture cooled, I added my turmeric. Withextreme apprehension, I applied this on make-up free, damp skin and let it sitfor a few minutes before rinsing off with warm water. My skin felt incrediblysmooth, not dry at all, and definitely not sticky! It’s become my go-to homemade remedy forbreakouts. According to sources at Healthline, molassescan take the frizziness out of your tresses — which makes sense, considering its thick texture. Dilute the molasses with warmwater and transfer to a spray bottle to spray into frizzy hair. Get the hairdamp enough and leave on for about 15 minutes, then rinse well. Many natural remedy sites praise molasses as a treatment for menstrual cramps. This is allegedly due to the nutrients, like iron, in molasses that are supposed to reduce cramping by minimizing the clotting of blood while relaxing themuscles. 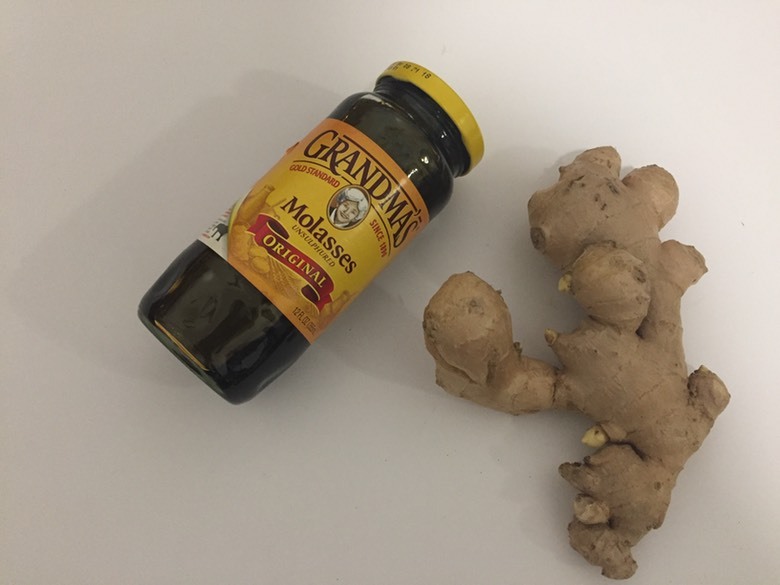 Make a molasses ginger tea anddrink as needed during your monthly flow. Molasses is a great addition to your favorite foot scrub since it contains more antioxidants than regular sugar. To make a two ounces of scrub, Iused about three ounces of raw, organic oatmeal; half an ounce of molasses; two ounces ofcoconut oil; and a pinch of cinnamon. Blend your ingredients together, addingwater to loosen the consistency to your preference, and transfer to a sealablecontainer. Use your foot scrub as needed to relieve dry, coarse feet. Naturally, I was concerned that this mixture might weigh down my precious curls, but it turned out that the best molasses treatment I gave myself was this molasseshair mask. I diluted two tablespoons of molasses in half a cup of hot water,stirring until the consistency was completely smooth. Then, I added two cups ofhomemade coconut milk and five drops of lavender essential oil. To apply my mask,I got my hair nice and wet, running it under warm-hot water for five solid minutesand then applied evenly throughout my hair. I left my mask on for about 10minutes and rinsed well with warm water. 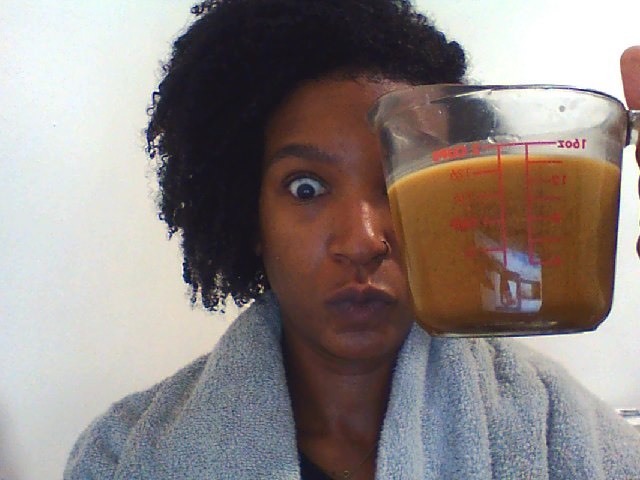 Fortunately, the molasses wascompletely immersed in the milk and water and didn’t stick to my tight curls. Iwas actually stunned at how soft my hair was, I almost didn’tcondition. Almost. After all my homemade treatments, it’s safe to say molassesis my new sugar of choice!